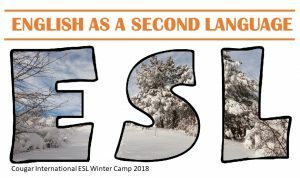 ESL Winter Camp in Canada. Improve your English and still have a lot of fun and explore the country. Here you find the schedule for the 2018 Cougar International ESL Winter Camp. 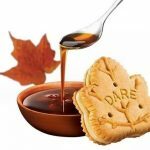 You will leave home for the journey to the Toronto Pearson International Airport in Canada. We pick you up at the airport, transport you to accommodation. Get used to the new environment and time. Today we will visit the Niagara Falls and McMaster University. After breakfast we will go by bus to the falls. Witness and listen to the infinite charm of the waterfall. Then you will watch the movie: Miracles, Myths & Magic at the IMAX® Niagara Theatre. This spectacular film is about the sensational true stories that have been talked about for generations. Then we will visit the Canadian town of Niagra-on-the-Lake and enjoy an authentic lunch. On the way back we will visit the famous “McMaster Universty of Waterloo”. Many students from all over the world choose this University. 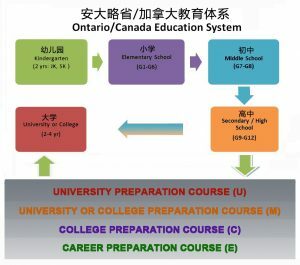 After dinner you will receive an introduction to the Canadian Education System and be prepared for Day 4. There are several strong reasons to visit colleges, high schools or academies. For one, seeing and learning about the school in person will be a huge help in determining where in future you want to apply. Today you can find out more about the schools from firsthand sources, like your tour guide and other current students. 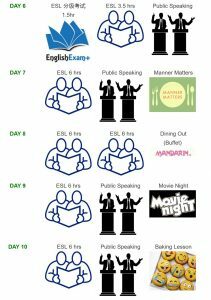 After Dinner we will discuss and share best methods on how to learn and improve English. 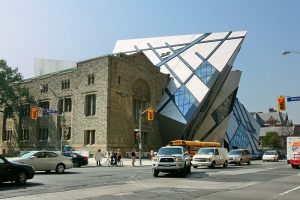 The Royal Ontario Museum is located close to the University of Toronto campus and is the fifth largest cultural and natural history museum in North America and is Canada’s largest museum. Founded in 1912, the Royal Ontario Museum is a very classical building. Two completely different classical and modern architectural styles are combined together to make the museum more harmonious and perfect. The museum has more than forty galleries, which contain more than 6 million items. It is known for its collections of dinosaur art in the Middle East, Africa and Asia, European and Canadian history. 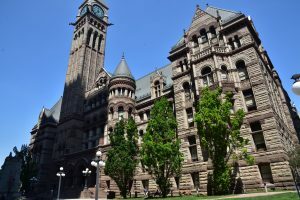 The Old City Hall is a Romanesque civic building and court house in Toronto, Ontario, Canada. It was the home of the Toronto City Council from 1899 to 1966 and remains one of the city’s most prominent structures. 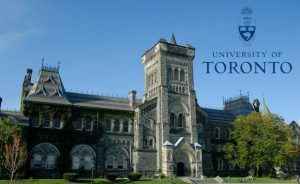 Founded in 1827, the University of Toronto has evolved into Canada’s leading institution of learning, discovery and knowledge creation. 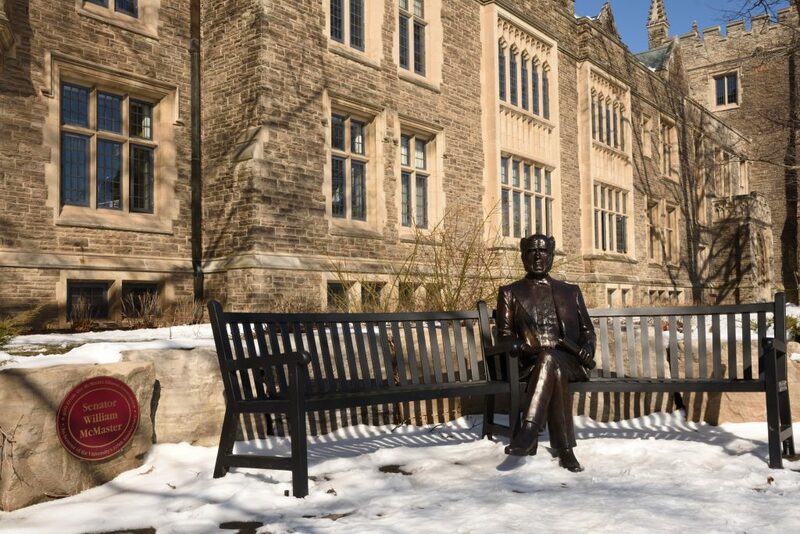 The University is a public research university in Toronto on the grounds that surround Queen’s Park. It was founded by royal charter in 1827. Every Chinatown has its own distinctive flavor. 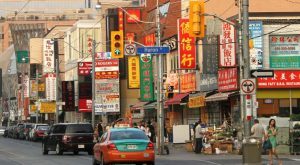 Toronto’s Chinatown is an exciting experience for anyone. There are a number of restaurants, shops, activities, and historic monuments to check out. 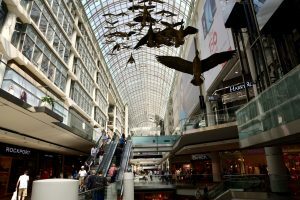 PATH is downtown Toronto’s (mostly) underground pedestrian walkway linking 30 kilometers of services, food, shopping, and entertainment. Bay Street is a major thoroughfare in Downtown Toronto. 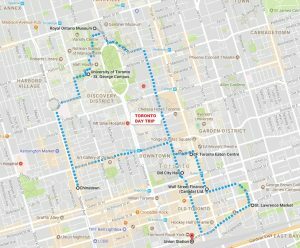 It is the center of Toronto’s Financial District. 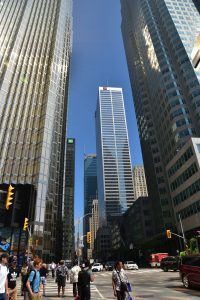 “Bay Street” is frequently used to refer to Toronto’s Financial District and the Canadian financial sector as a whole, similar to Wall Street in the United States. 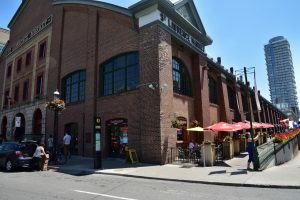 Since 1803, the St. Lawrence Market has been the community’s beating heart and culinary focal point of the city of Toronto. 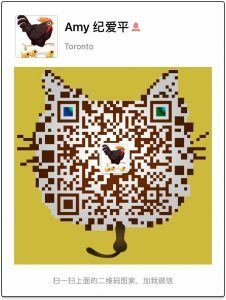 It’s a place to connect, to share stories and of course, to taste and to discover great food. 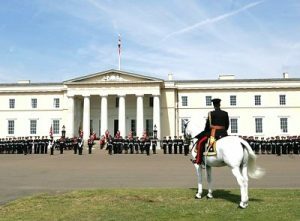 In the morning we will arrive in Kingston, Canada’s ancient capital and visit the Old Parliament Building, nowadays City Hall, the Queen’s University and the Royal Military Academy. After lunch we will travel to Montreal, Canada’s second largest city. 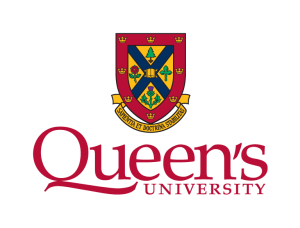 Queen’s University at Kingston is one of Canada’s oldest degree granting universities, established by Royal Charter in 1841. In the 2015-16 academic year, more than 2,230 international students (9.2% of Queen’s full-time student population) made Queen’s their home. The Royal Military College of Canada is the military college of the Canadian Armed Forces, and is a degree-granting university training military officers. 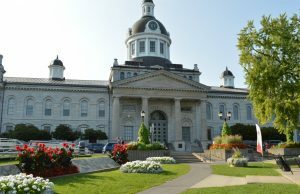 Kingston City Hall is one of the finest 19th century buildings in Canada. It is a nationally designated heritage site and is toured by thousands of tourists and local citizens each year. This historic building still functions as the City’s administrative center. Montréal Biodôme shows visitors the “true nature” of the Americas. The most beautiful ecosystems of the Americas are recreated. You can explore the lush and humid Tropical Rainforest, the Gulf of St. Lawrence, the Laurentian Maple Forest, and the Subpolar Regions like Labrador Coast. 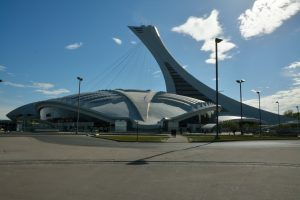 The Montréal Tower is the tallest inclined tower in the world! It stands 165 meters tall and its 45-degree angle is awe-inspiring, especially when you consider that the Leaning Tower of Pisa’s tilt is only 5 degrees! 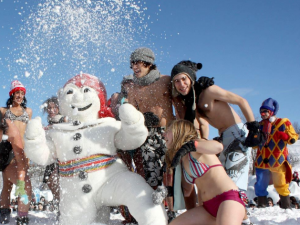 Mount Royal acts as a natural landmark and way to orient yourself in Montreal. The year-round public park rewards those who make their way to the summit with a wonderful view of the city. 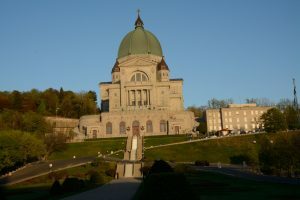 L’Oratoire Saint-Joseph du Mont-Royal was founded in 1904 is a Roman Catholic basilica and Canada’s largest church. Discover more than one hundred years of culture, development and history at the largest shrine in the world dedicated to Saint Joseph. 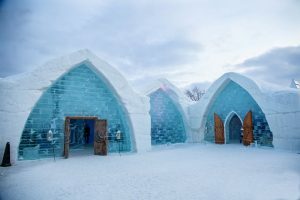 The Ice Hotel in Saint-Gabriel-de-Valcartier, QC is the only one in North America. This architectural marvel is made entirely of snow and ice. The hotel is made of 30,000 tons of snow and 500 tons of ice and the walls are up to four feet thick. Explore the beautiful Great Hall, chapel, ice slide, exhibitions and Ice Bar. Today we travel to Canada’s capital Ottawa, visit Parliament Hill, the political and cultural heart of the city. 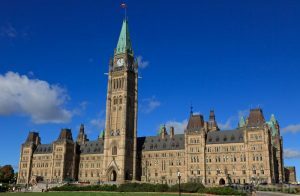 Ottawa’s cultural attractions, museums and galleries invite visitors to experience the best of Canada all in one place. 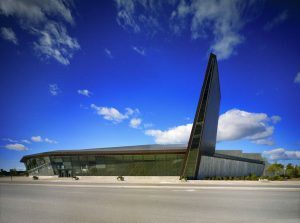 The Canadian War Museum is truly a national treasure that everyone who wishes to better understand Canada, should visit. 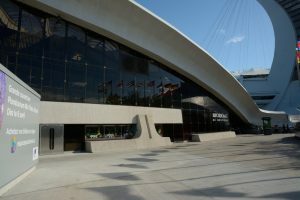 It is housed in one of the most architecturally unique structures in Ottawa. This world-class museum preserves our national heritage by telling the stories of all Canadians affected by war, and by honoring the sacrifices of those who have served our country. 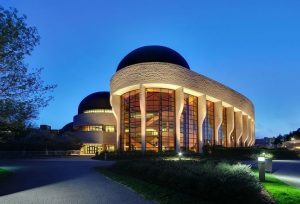 Visit Canada’s largest and most visited National Museum of History. The largest display of Canadian art in the world will be unveiled; with over 1,000 artworks and 5 exhibitions under 1 roof. Inuit and Aboriginal art are included in the chronological presentation, telling the full story of art in Canada. Today the kids will join Canadian students in their classroom. 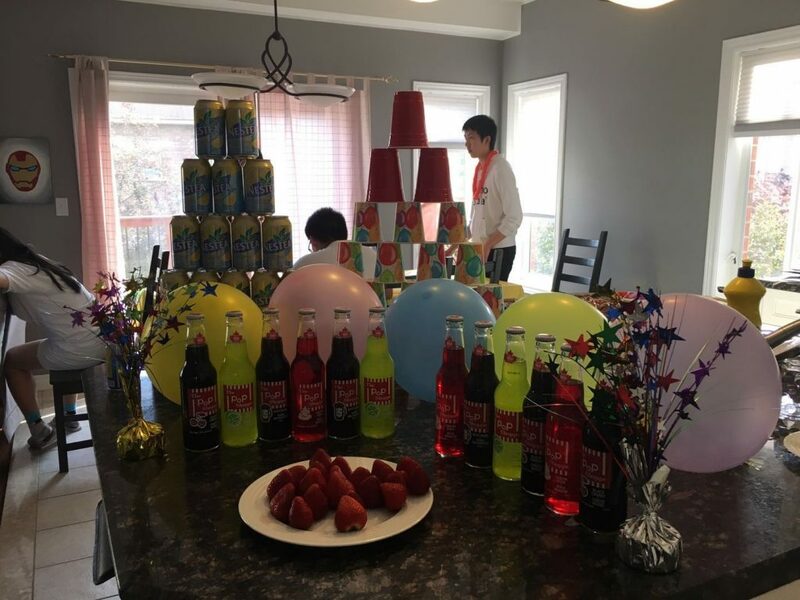 They will experience an authentic day at a Canadian private school. In the morning they pack their lunch lunch, take the school bus and arrive at the school. The students the day’s schedule. Children will join our guide teacher, receive the schedule for the day and join the Canadian class. Lesson children and guide the teacher to change classes. 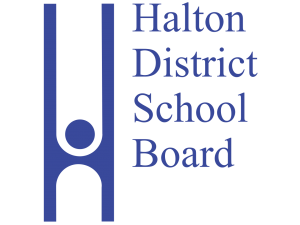 During lunchtime the kids have the opportunity to the school board. In the afternoon the children take the school bus back home. Back home they share the same day’s experience. In the afternoon the kids pack their suitcases. In the evening we will held the farewell party. After a long day of travel and full of dreams, the children the children return back to their families.